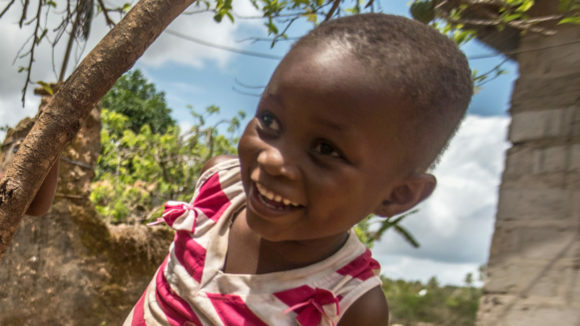 Sightsavers aims to prevent avoidable blindness and save the sight of some of the world’s most vulnerable people. 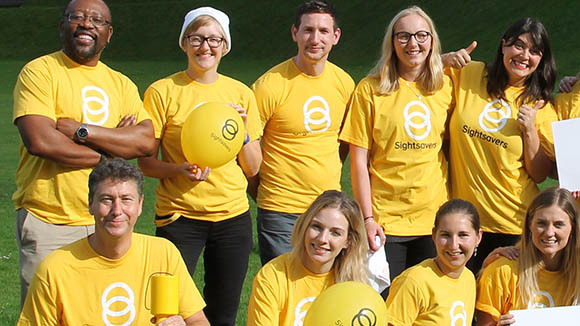 Worldwide, 36 million people are blind, but 75 per cent of this sight loss can be cured or prevented. 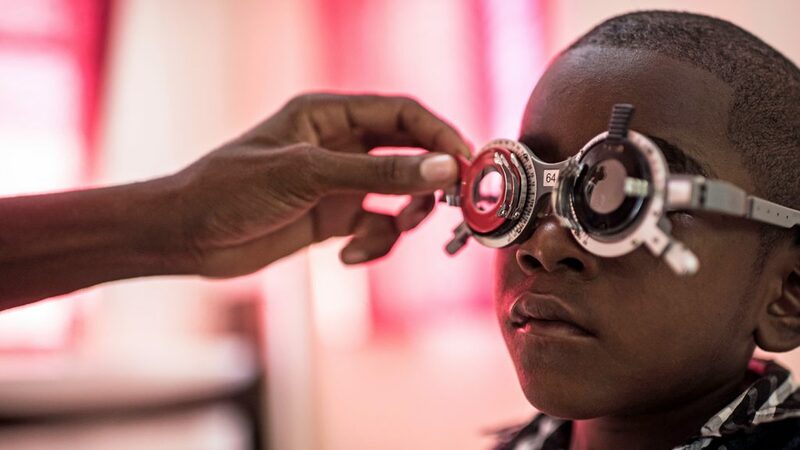 We protect sight by providing eye operations for people who need them, and training eye care workers and surgeons to provide sight-saving treatment. 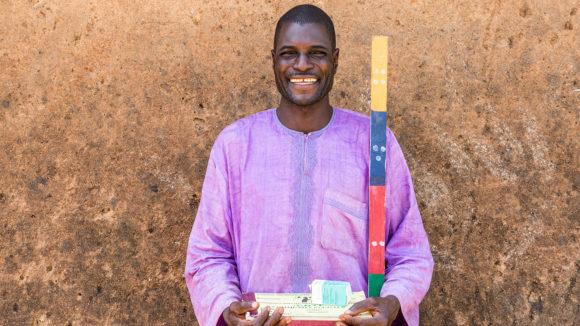 Through community volunteers, we also distribute medication to protect people from blinding diseases in some of the world’s poorest countries. 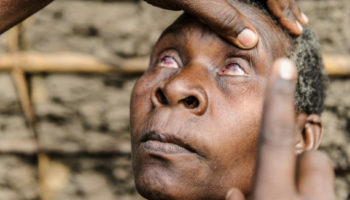 Cataracts cloud the eye’s lens, which can affect vision and lead to blindness. 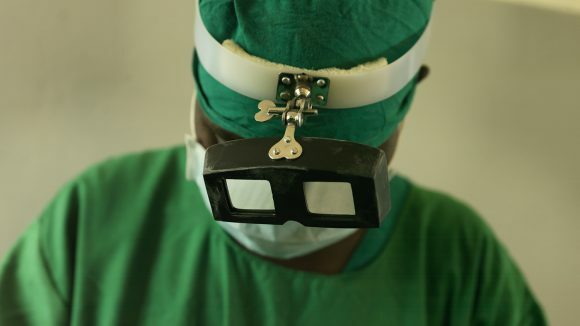 We train eye surgeons and provide operations to treat cataracts and restore sight. 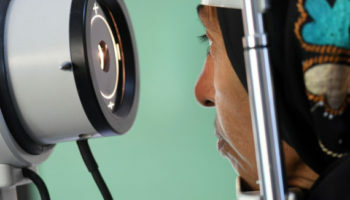 These irregularities in the shape of the eye can cause blurred vision, but can be corrected by examining a patient’s eyes and giving them spectacles if needed. 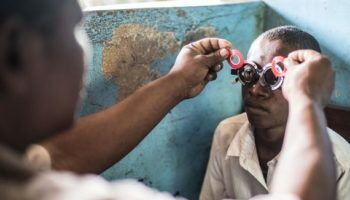 Also known as onchocerciasis, this parasitic infection causes severe skin irritation and irreversible blindness, but can be treated with antibiotics to stop it spreading. Glaucoma is when fluid builds up inside the eye, leading to pressure that damages the optic nerve. 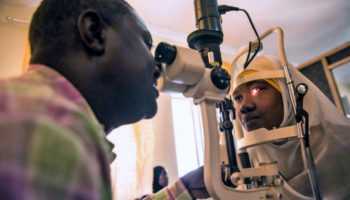 If it’s not treated in time, it can cause irreversible blindness. This eye disease is caused by high blood sugar and high blood pressure. 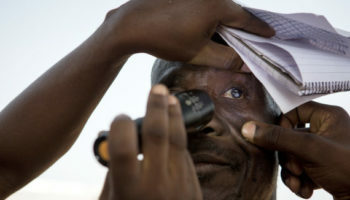 Over time, this can damage the blood vessels in the back of the eye and can lead to blindness. 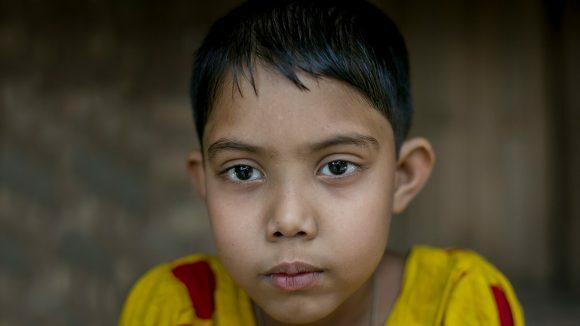 A boy covers one eye with his hand during an eye test. Our eyes are responsible for four‑fifths of all the information our brain receives. The images we see are made up of light reflected from the objects we look at, and the light is then turned into signals that the brain can understand. 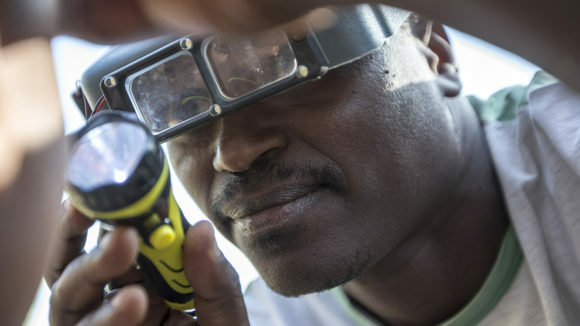 Could pay for trachoma operations to stop two people going blind. 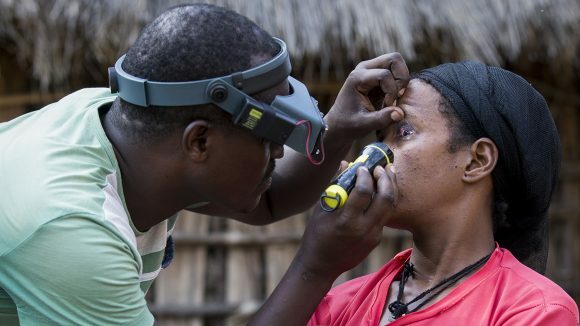 Could pay for treatment to prevent 720 families losing their sight to river blindness. 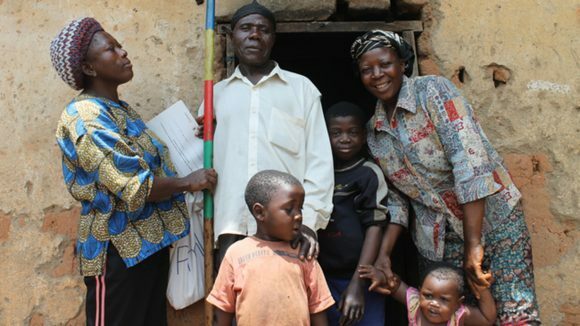 Could protect or treat 70 people for trachoma. 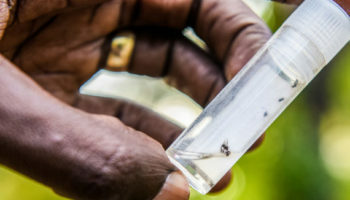 Could pay for river blindness treatment for 300 families.